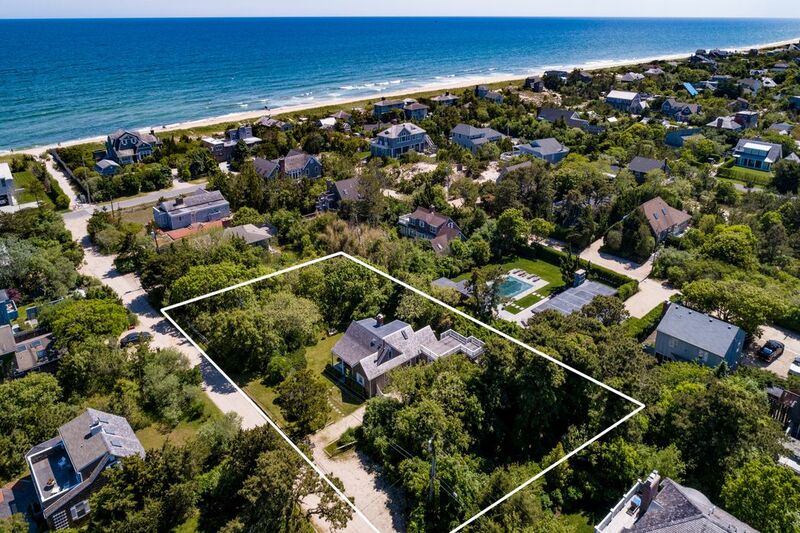 76 Gardiner Drive, Amagansett, NY 11930 | Sotheby's International Realty, Inc.
$2,495,000 4 Bedrooms2 Full Baths2,175 sq. 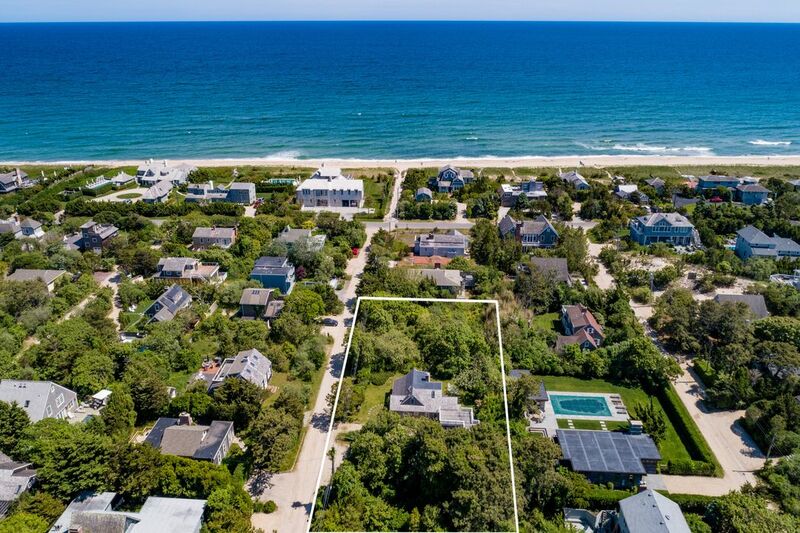 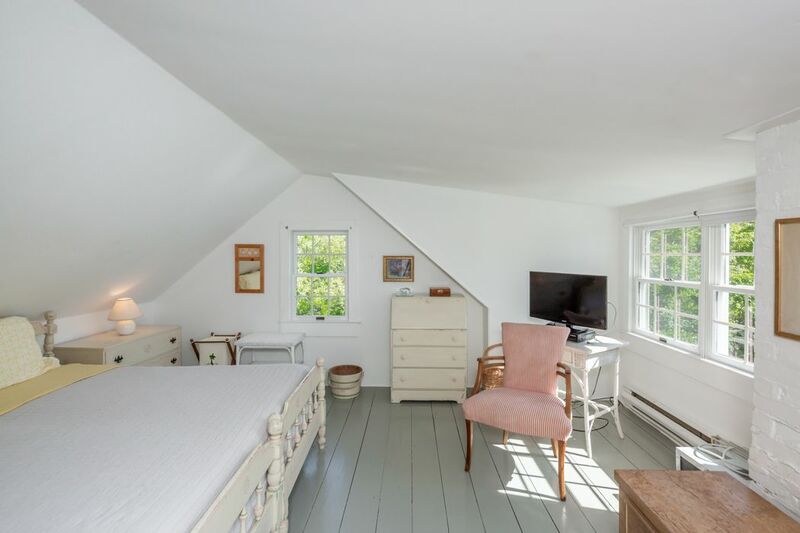 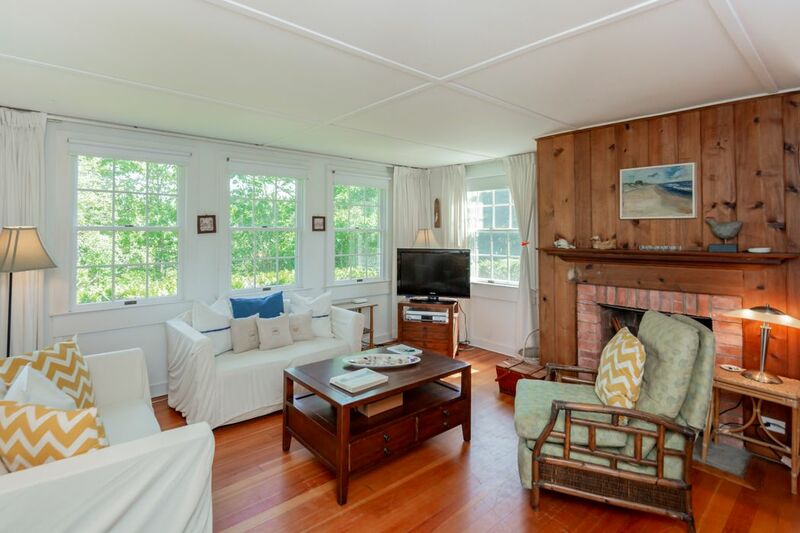 ft.
Sited on a rare .55 +/- acre lot with immediate access to private resident only ocean beach, discover the most charming beach cottage in the Amagansett Dunes. 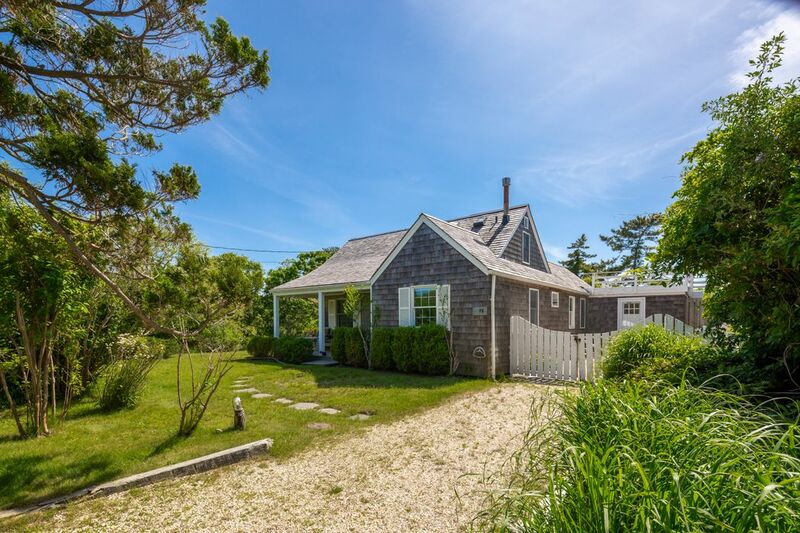 Feel the cool ocean breeze from the covered front porch and enter to expansive living room with wood burning fireplace and an impressive wall of windows that capture an abundance of natural light. 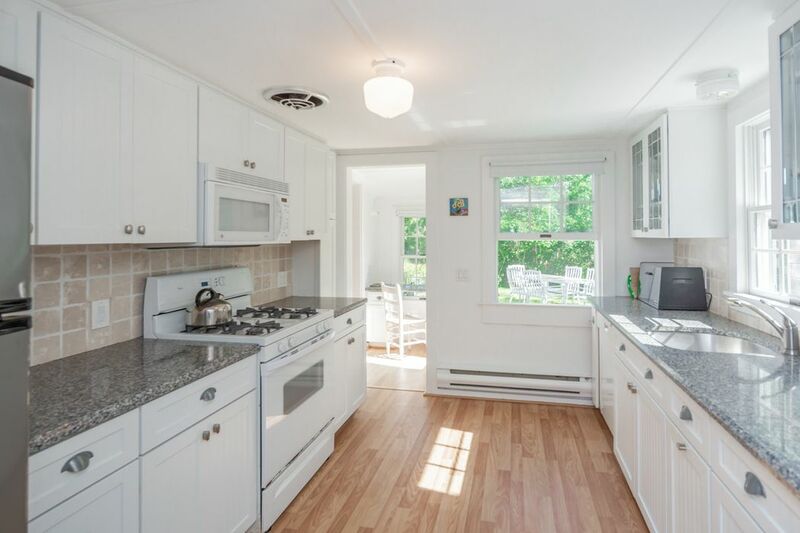 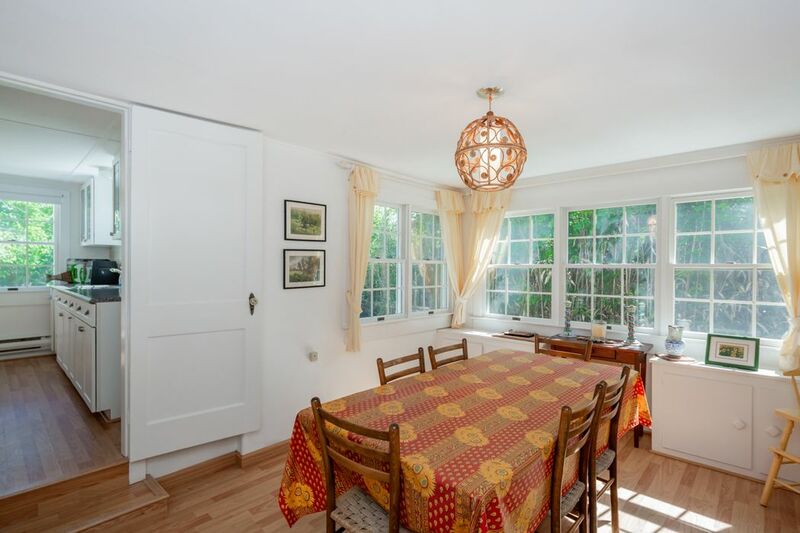 Follow the breezeway with many amiable details to newly updated kitchen and large formal dining room. 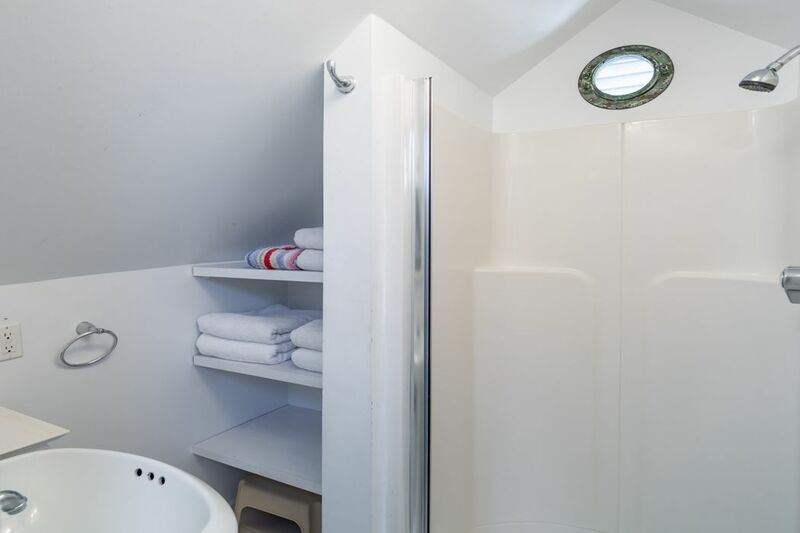 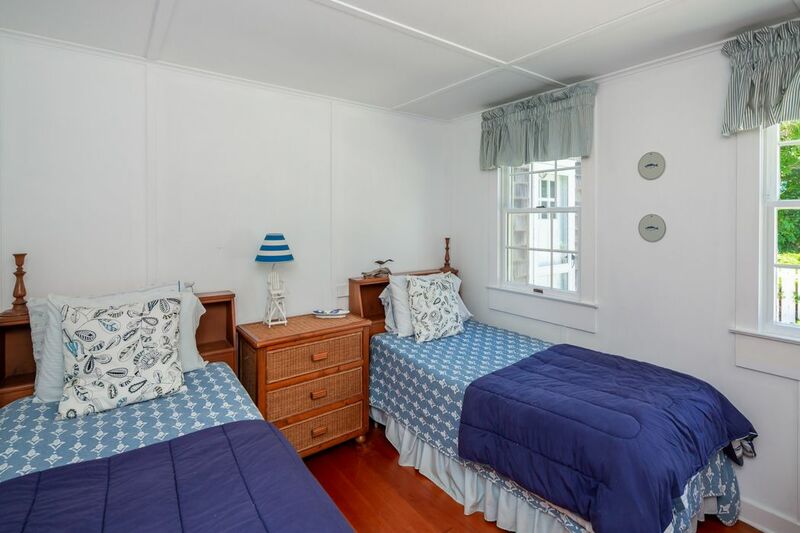 First floor also offers two additional guest bedrooms and a full bathroom. 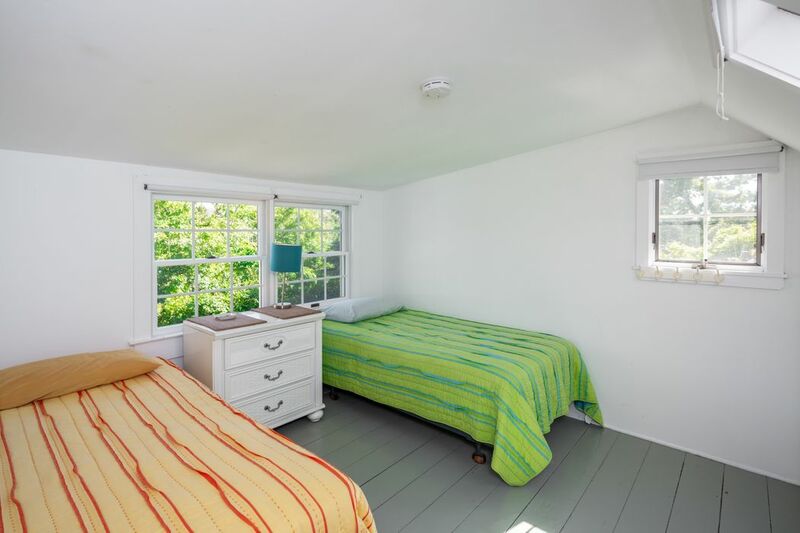 The second story is comprised of a large master bedroom, an additional guest bedroom, and a full bathroom. 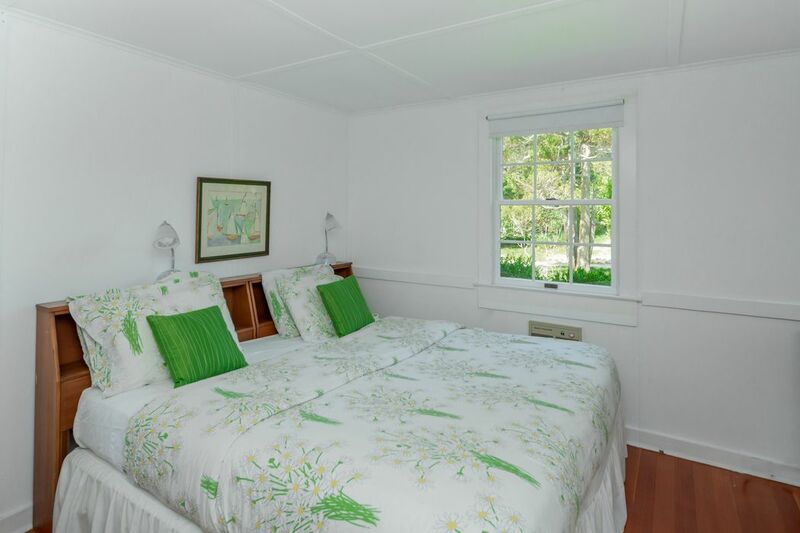 The house is surrounded by a beautiful rolling green yard and mature plantings that offer ultimate privacy. 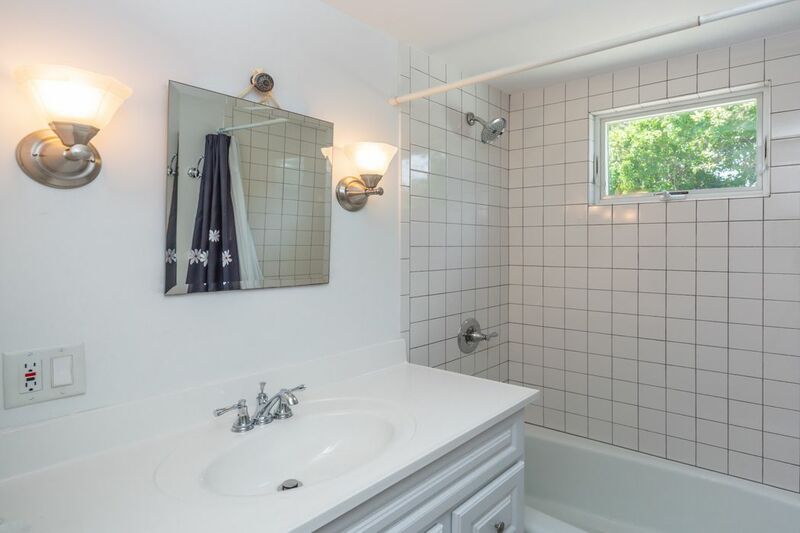 Room for additional +/- 1,087 sq. 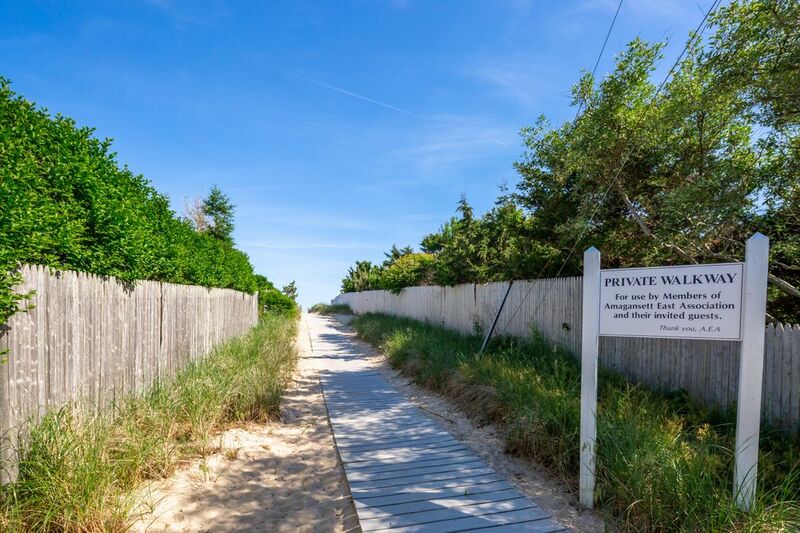 ft. expansion upon new analysis from land use expert. 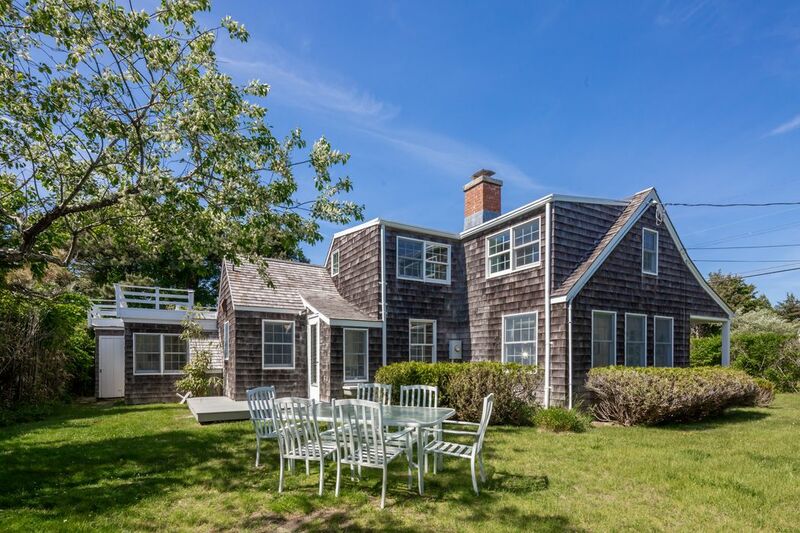 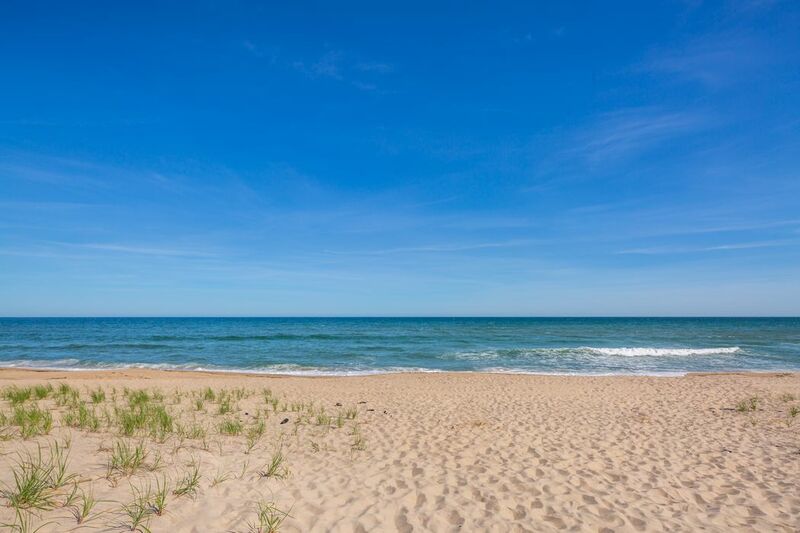 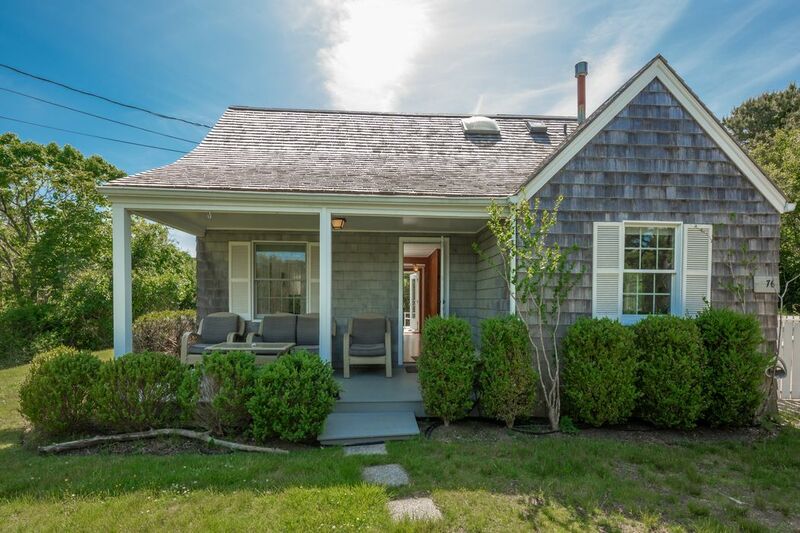 Located in the best ocean side community in Amagansett. 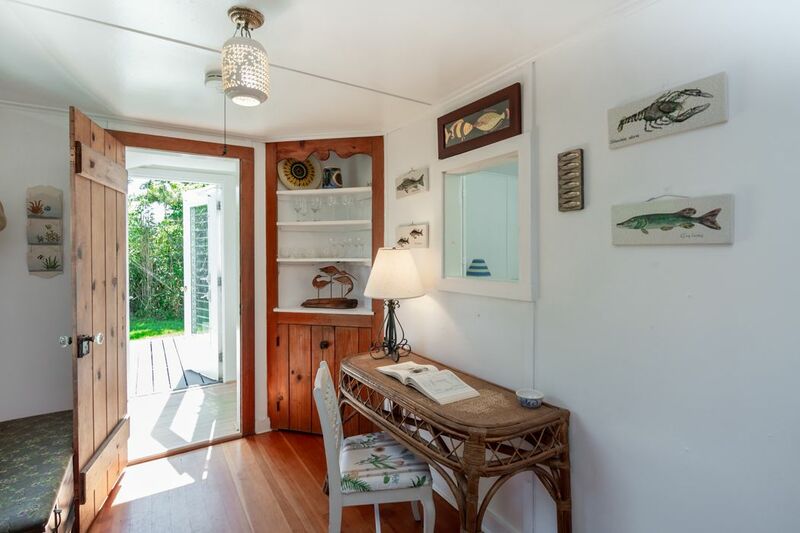 Behind the Hedges, "A Darling Vintage Beach Cottage in the Dunes"